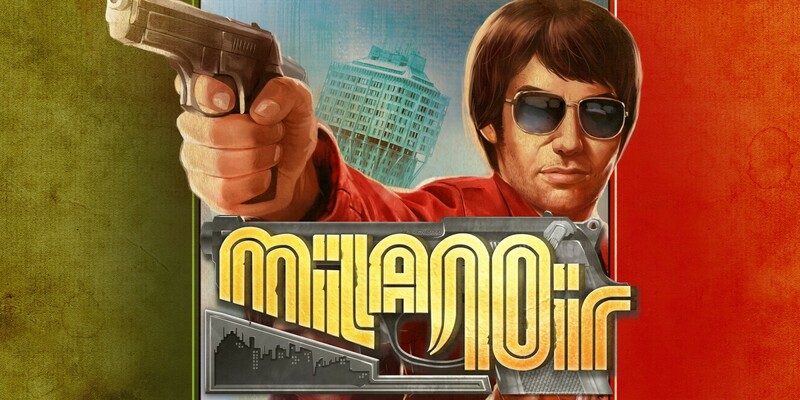 Milanoir, an upcoming game that takes inspiration from Italian crime flicks of the ’70s, is on its way to Switch. 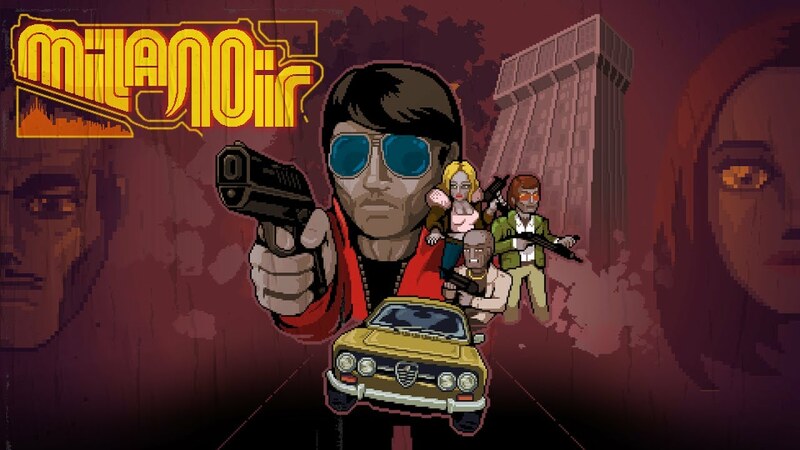 Milanoir is an action game. You’ll play as Piero, who was wrongfully put in jail and framed for a crime he didn’t comitt. The game involves seeking revenge and finding the truth while also surviving against someone who wants you dead. 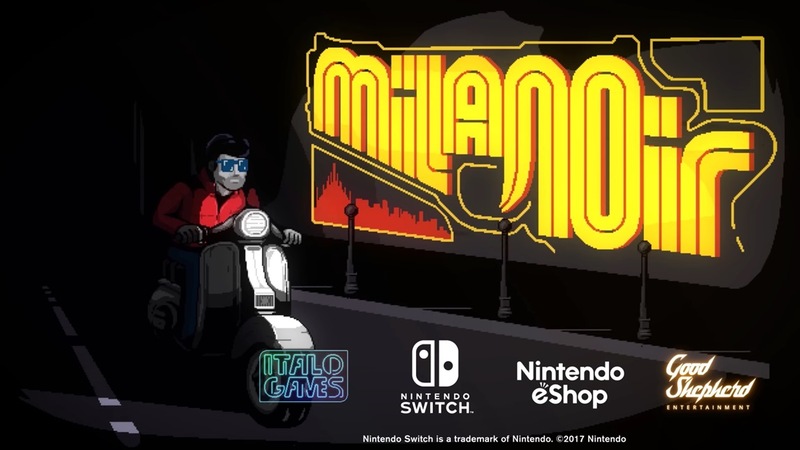 We’ll be seeing Milanoir on Switch in January 2018. Check out some additional information and a trailer below.